All too often contractors get stiffed by people who have asked them to do some sort of work at their home or office. There are varying reasons why people decide not to pay. But in almost all of these situations, the contractors believed that the person requesting the work would pay the contractor because they are good, nice people. So what happens when an unlicensed contractor performs work for someone and doesn't get paid? Unfortunately, this becomes a huge problem for the contractor if the value of the work was over $1,000. Under Virginia Code Section 54.1-1115, no one may contract for or bid upon the “construction, removal, repair, or improvements to or upon real property owned, controlled or leased by another person” without a license or the correct type of license. Anyone who performs work that is covered by Section 54.1-1115 faces the potential of being charged with a criminal offense (a class 1 misdemeanor) and having any written or oral contract for work voided because as illegal. For example, a Class B contractor can only perform work that is between $10,000 but less than $120,000 per contract, and their total work per 12-month period cannot be $750,000 or more. Typically, the value of the work will be the contract amount. But this can be modified if the contract amount does not accurately reflect the construction work being done because, for example, it includes work unrelated to construction. In addition to getting the correct class of license, individuals who take on specialty work must also have the appropriate tradesman certification or licensure. Common examples of tradesman licenses include heating ventilation and air conditioning (HVAC) work, electrical work, and plumbing work. There are numerous other trades that require licensure as well. 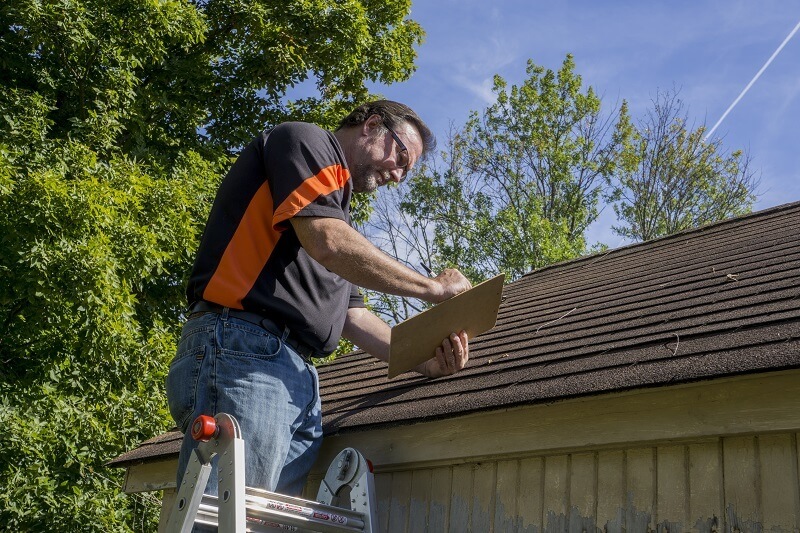 Anyone who seeks to do any sort of work on a property as a contractor needs to ensure they have the appropriate class and type of license before they engage in that work. If they do not have the right license or the right class of license, they can face criminal charges and likely will not be able to enforce the agreement against a non-paying customer. Before you do any work, make sure you know whether the law requires a special license or permit. If you need help getting paid for work you performed, give the experienced lawyers at Greenspun Shapiro a call today to see what can be done.